The Children’s Clinic’s physicians see newborns at St. Bernards Medical Center. 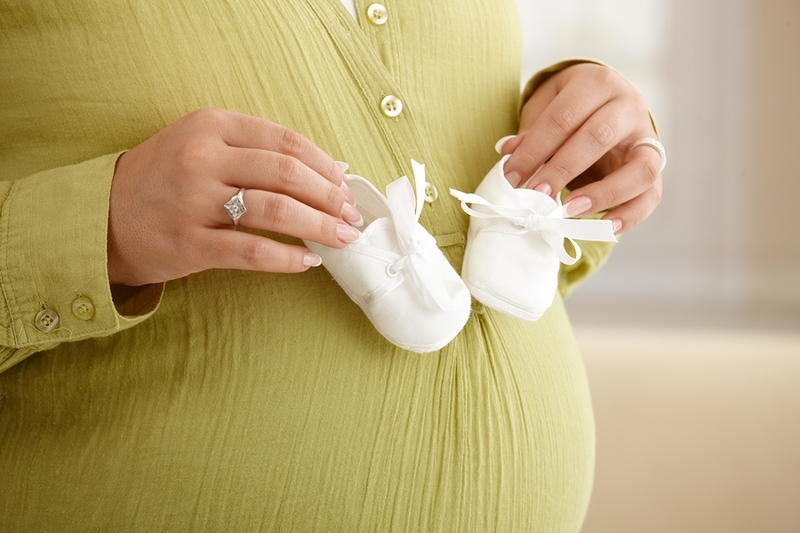 One of our physicians will see your baby within 24 hours of your baby’s arrival. St. Bernards Medical Center offers Childbirth Classes as well as a Breastfeeding Resource Center. They also have a new Neonatal Intensive Care Unit. In preparation of the arrival of your baby, you will need to have a properly installed child safety seat for your automobile before leaving the hospital with your newborn. Arkansas State Police has prepared this helpful brochure on car seat safety. Following your discharge home, you will need to bring your newborn in for wellness visits and immunizations. In the case of an emergency, we have after-hours calls answered by our answering service and forwarded to a pediatric RN at Arkansas Children’s Hospital. If our physician is needed, they will contact them. Please do not hesitate to call our offices at 870-935-6012. Please refer to your Parent’s Medical Handbook provided by SHARP, inc or the resource section of this website for general information.